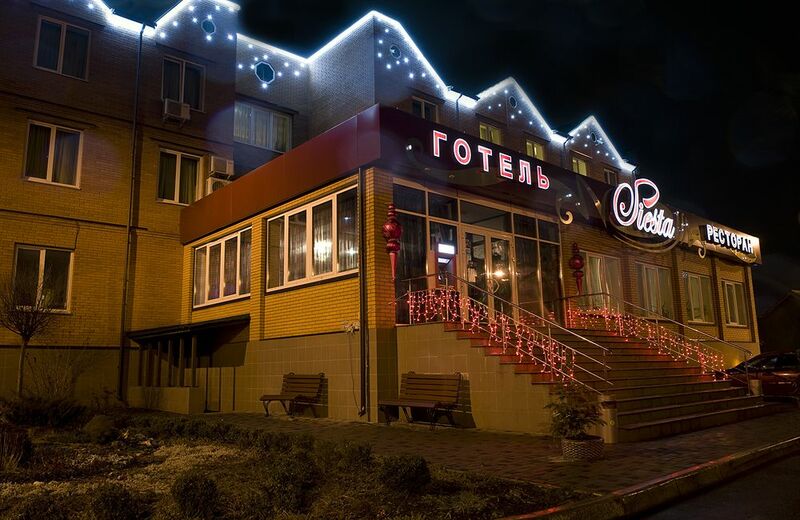 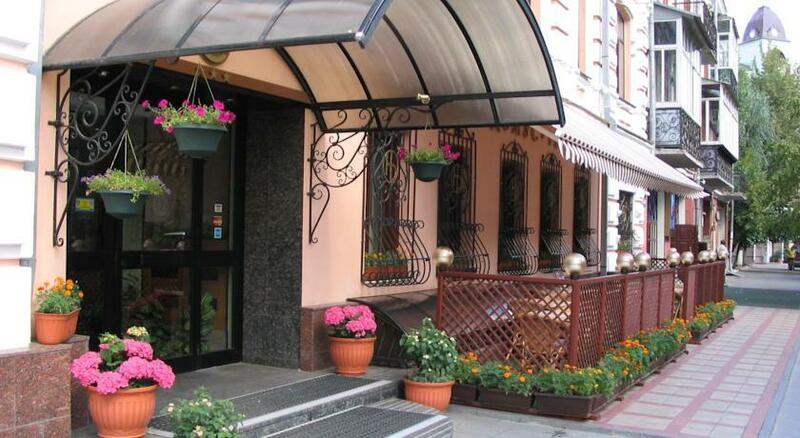 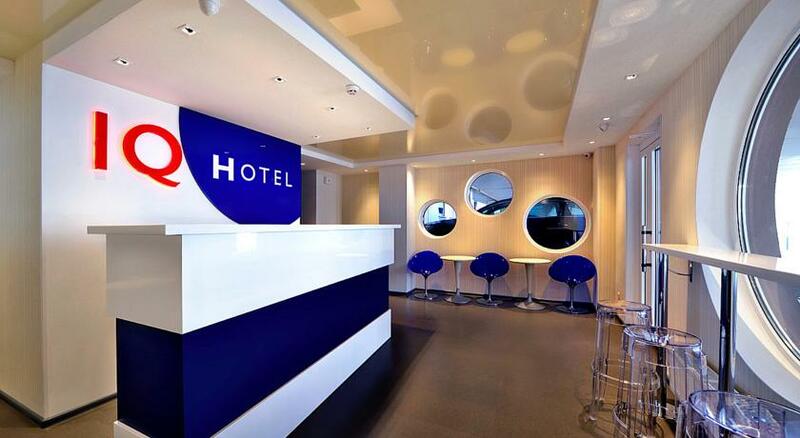 The comfortable Iq Hotel is a great place in a business area of Kiev. 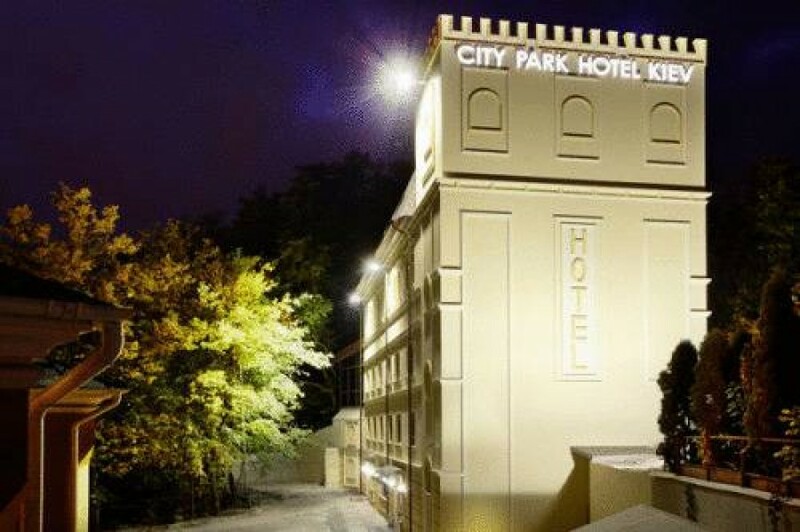 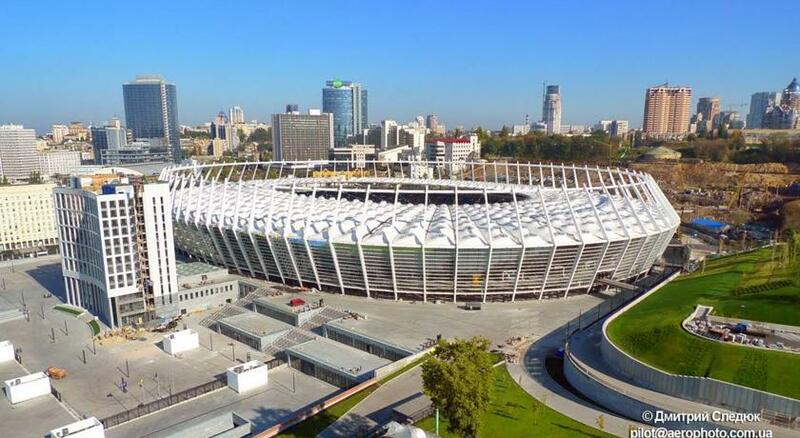 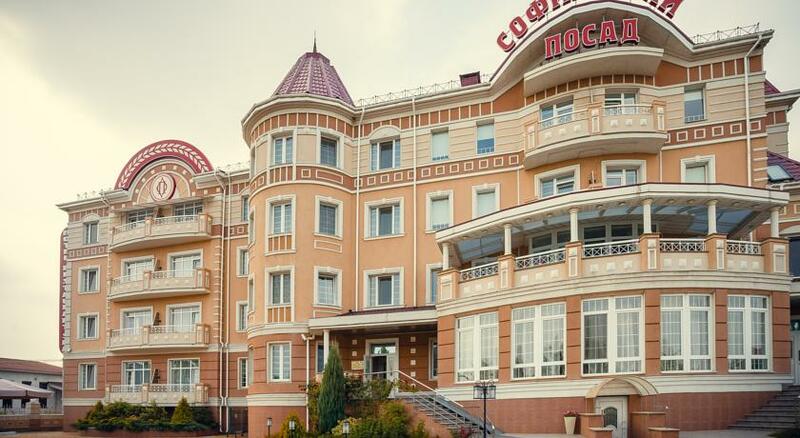 The hotel boasts excellent location next to National Circus of Ukraine in Kiev, Babi Yar Memorial Park and Kiev TV Tower. 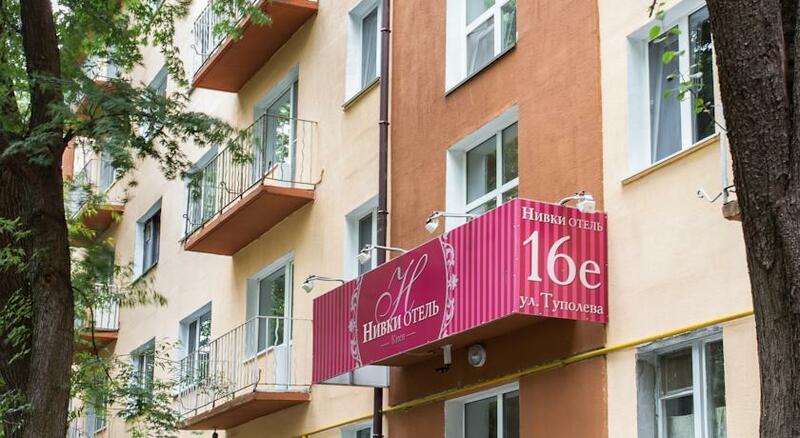 Nestled in the entertainment district and 6km from the city center. 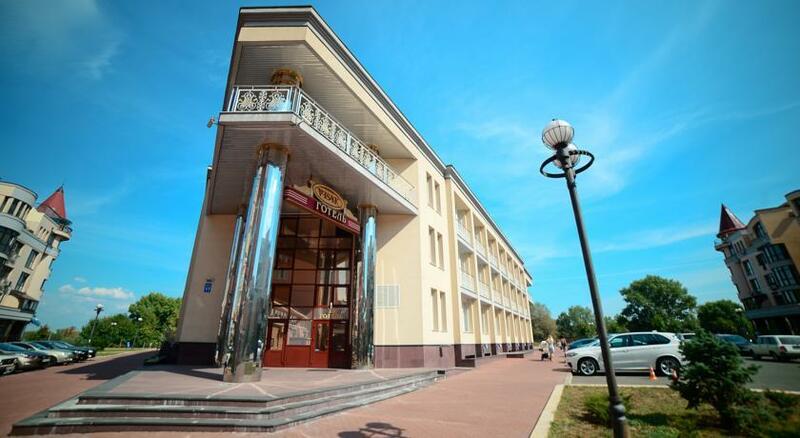 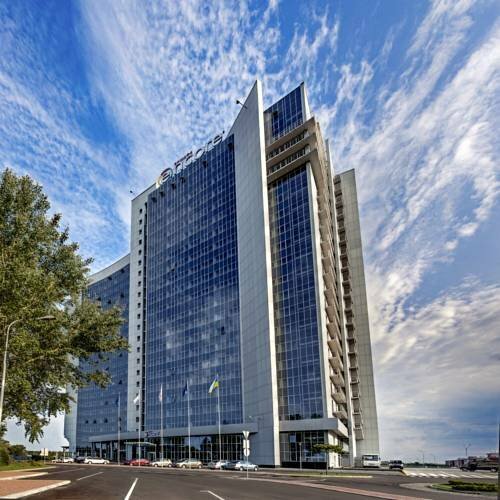 Ramada Encore Kiev is situated in the historical center of Kiev near Olympic National Sports Complex, PinchukArtCentre and National Library of Ukraine. 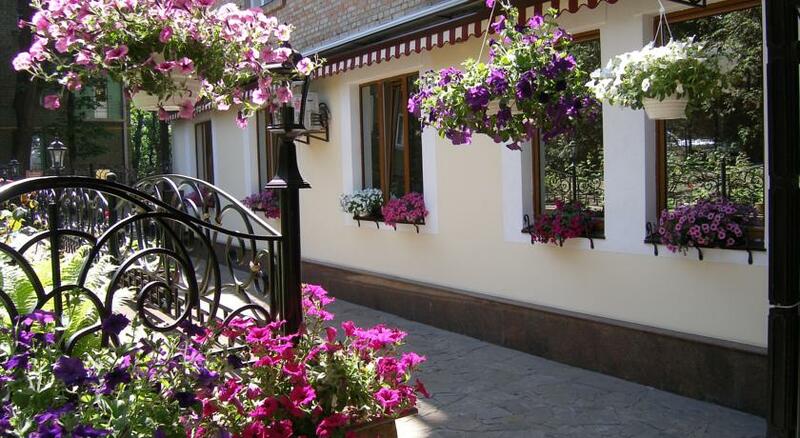 Museum of the History of the Great Patriotic War, St. Michael's Golden-Domed Monastery and Vydubychi Monastery in Kiev are located nearby.